3rd bedroom & 3rd full bath are in nice detached building--excellent set-up for teens or guests. 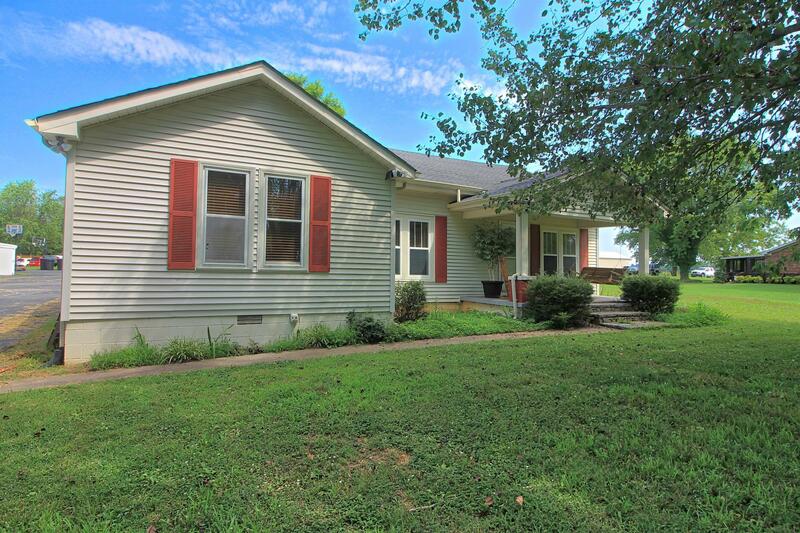 Main house has spacious rooms w/ sparkling hardwoods thru-out. Enjoy pretty Cottontown countryside from screened-in 10x18 Back Porch or Covered 8x16 Front Porch. Back building has 30x29 work area+30x14 Storage Area+3rd br/bath; add'l 24x20 side bldg.